At Wind of Change Academy we understand how important to give each student exact piano instruction they are looking for. 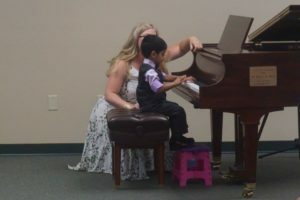 The quality of any piano class depends on many different aspects. There are many different components got to be put together during any piano lesson in order for the students to progress and enjoy their music lessons. High quality piano instruction is one of them.